A free and simple shop theme for your WordPress storefront. 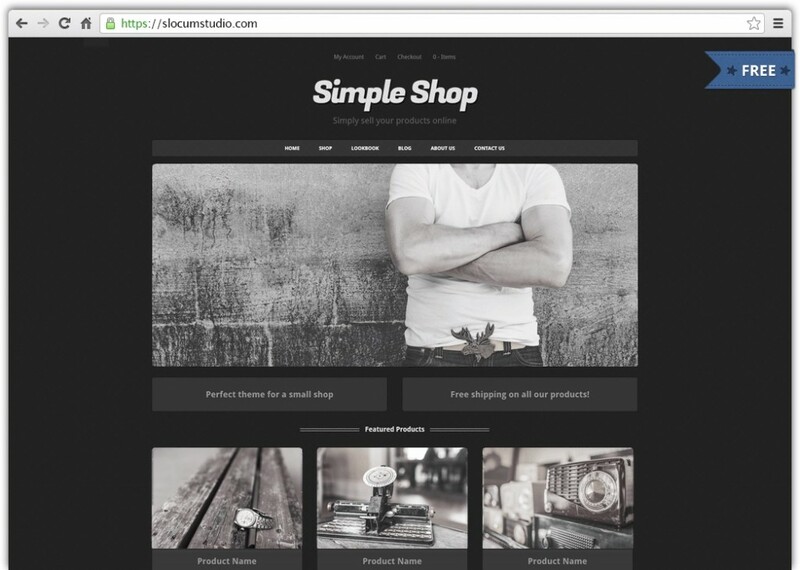 Simple Shop is an easy to use storefront for your WooCommerce business. Display your products in a simple, clean, and modern layout. Simple Shop supports a custom homepage, archive pages, and blog posts. 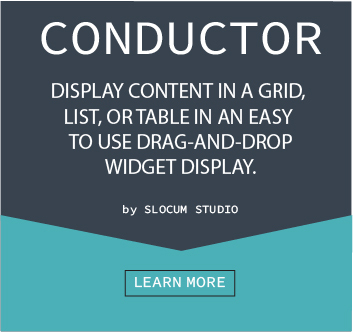 This theme is responsive, leverages the front-end Customizer and yet it’s lightweight. Now supports live front-end text widget editing via Note. More info.